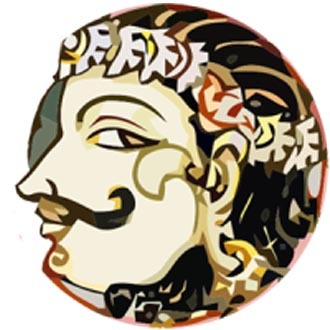 Six planets will be influencing Sagittarius (Dhanus Rasi) during April 2019. Except for Sun, Mercury and Venus, remaining 6 planets either transit or aspect Sagittarius sign during this month. Saturn is conjunct Ketu and Jupiter in Sagittarius, while Rahu in Gemini and Mars in Taurus will be aspecting them throughout atleast till 25th April 2019. Moon will be conjunct Mars and then Rahu between 8th-12th and again conjunct with Saturn, Ketu, Jupiter during 23rd-25th April 2019. These days will be tough on those born in Ascendants and Moon signs of Dhanus. Also effected will be those born under Taurus (Vrishabha Rasi), Gemini (Mithuna Rasi), Cancer (Karkataka Rasi), Leo (Simha Rasi), Libra (Thula Rasi), Scorpio (Vrischik Rasi), Sagittarius (Dhanus Rasi) and Capricorn (Makara Rasi). Vrishabha Rasi will face tough time mentally and financially. Ill-health of an elder family member, sudden threats at job, unexpected expenditure, loneliness, loss of reputation, insomnia can happen. Behaviour of kids can bother you. Avoid late night parties and driving. Also stay away from law enforcement and legal issues. Mithuna Rasi can be cheated or overcome by enemies. Sudden fall from hope to hopelessness is possible. Karkataka Rasi will have job dilemma and financial worries. However, their situation will ease after 3-4 months. Simha Rasi will be surrounded by people who create illusions. It is better to stay in company of trustworthy long term friends. Vrischik Rasi can experience heavy financial ups and downs. Pressure from partners and spouse causes sleepless nights. Dhanus Rasi and Makara Rasi should take care of their health and talk as less as possible. It should be understood that your ideas and opinions are not appreciated. Health of spouse also needs care. Avoid change of career or investing into new businesses. Wednesday April 10 : Sun square Saturn : Today is a good day to take care of all those things that you have been putting off. 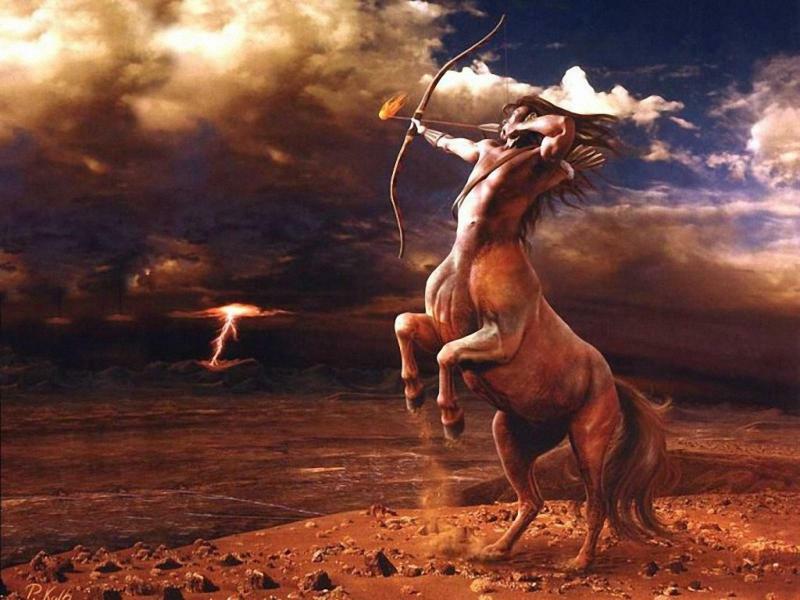 Thursday April 11 : Mercury square Jupiter : Avoid making commitments today. You can easily promise more than you can deliver. Also, be careful promises other people make to you. Friday April 12 : Venus sextile Saturn : This s a good day for quiet pleasures. Spend time with those you care about. Sunday April 14 : Sun trine Jupiter : This brings luck. Do not just sit there. Do something memorable. Monday April 15 : Venus square Jupiter : Of course a good day for relationships and money will be followed by an aspect like this which can cause you to be lazy and extravagant. Enjoy yourself today but do not go too far or spend too much. Full Moon in Virgo on Friday April 19 : Next two weeks from here will be better for finishing what you have already started instead of starting something new. Last Week of April 2019 : Mars aspects Saturn, Ketu, Jupiter in Sagittarius :: Mars is action. Put off making major decisions or starting important projects. Something that you do not see can easily mess you up.